Welcome to Premium Cleaning Services! Our management team have over 9 years of experience in the cleaning services industry, and all our cleaning staff are fully trained and carefully vetted. This means you can always rely on Premium Cleaning Services to do a professional and thorough job, whatever your needs - from a one-off deep cleaning project to regular weekly or fortnightly cleaning sessions to keep your place looking spick and span. We're especially proud of our reputation for providing consistently high levels of customer service. 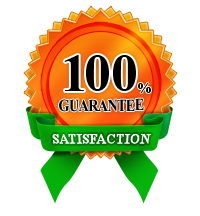 Our many 100% satisfied repeat customers - and the fact that we get much of our new business from their personal recommendations - are proof of this. Why choose us? Click here to find out! We think the secret of our success is our belief in the fact that when it comes to cleaning services, a one-size-fits-all approach just isn't good enough. 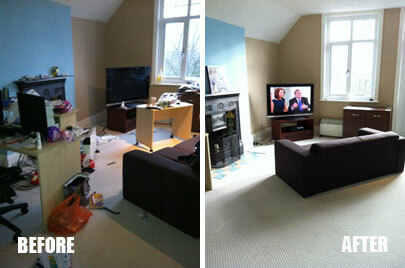 That's why we offer a completely tailored service to all our domestic and commercial customers. Whether it's for a small one-bedroom flat or a big office block, a member of our management team will always be available to visit you to devise a cleaning programme that suits you best. As with all our services, here at Premium Cleaning Services, we offer a fully-tailored domestic cleaning service that's designed around you and your family's needs. As with all our services, here at Premium Cleaning Services, we offer a fully-tailored office and commercial cleaning service that's designed around you and your business needs. There's no doubt about it - ironing is a real chore! And these days, the ever more complex designs of clothing (especially jeans!) mean that ironing can take you longer and longer every week. Spring cleaning originated from the olden days of messy coal or wood fires. After a Winter cooped up indoors, with little or no chance to wash furnishings or clean the house properly, Spring was the first opportunity to throw open doors and windows, and give the place a proper airing. 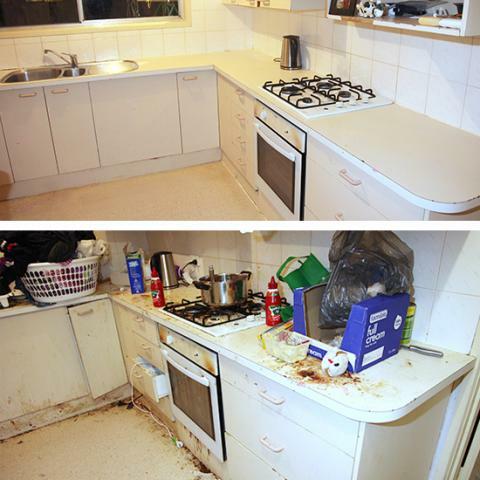 Our comprehensive, thorough End of Tenancy cleaning services are ideal for tenants and landlords alike. That's where Premium Cleaning Services can help. 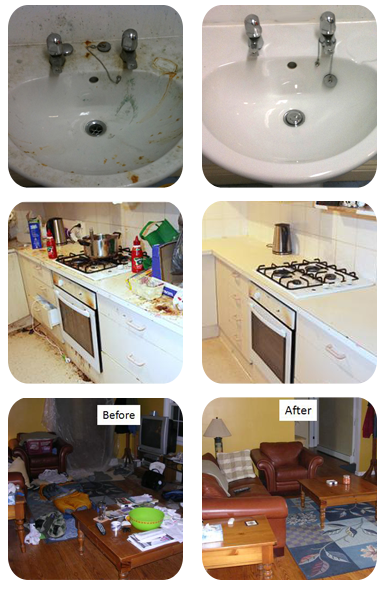 We can offer a full, detailed cleaning programme to help you make sure your old property comes up to scratch - and your new property is scrubbed up and ready to become a home. If you're undergoing building or restoration works in your home or rental property, it's a sad but true fact that the excitement of finally getting the work completed is often somewhat dampened by the fact that the whole place needs a really good clean afterwards. If you've ever tried cleaning carpets yourself, you'll probably know that it can be very time-consuming and exhausting work - and often, you can be distinctly underwhelmed by the end result. uis pharetra lacus pretium sed. Suspendisse non justo lorem ,quis pharetra lacus pretium sed. Suspendisse non justo lorem. Thank you for the excellent job you did. 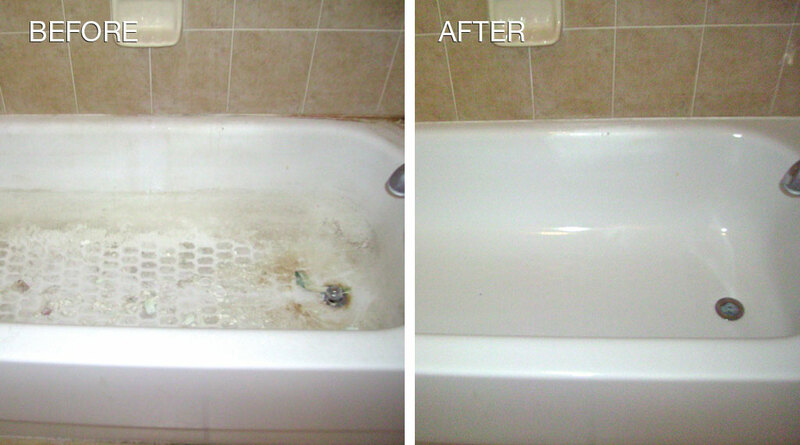 I was amazed to see how much better it looked since it was just professionally cleaned the week before. All the mouldings are clean, the dust is gone and the stairs have never looked better. My husband felt like you were very professional and extremely thorough. Whatever your type of business, you and your employees deserve a clean, healthy environment in which to work. Not only do good standards of cleanliness ensure a much more comfortable working day, but they can also help to increase productivity, with no time wasted tidying up mess and wiping up spills.